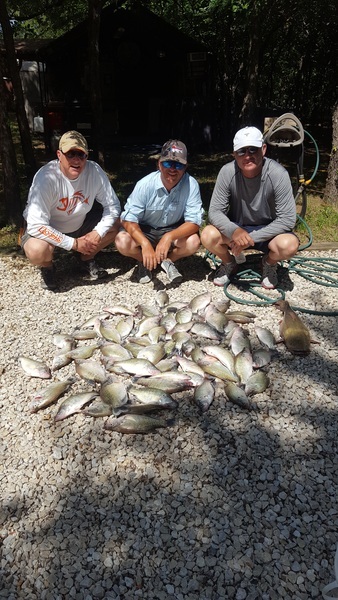 Welcome to Benny's Crappie Guide Service! 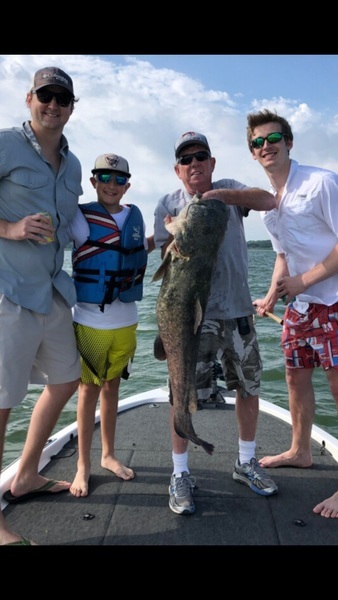 My name is Benny Dabney and I have been fishing Texas lakes for forty years, primarily Grapevine, Ray Roberts and Lake Lewisville. 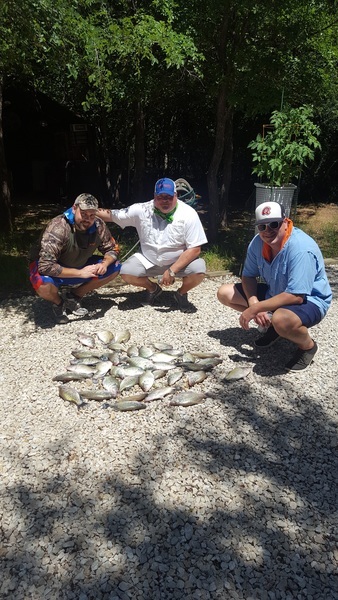 I'm an All Season crappie guide, fishing creeks and timber from early fall thru winter into spring, and deep water brush in the heat of summer. 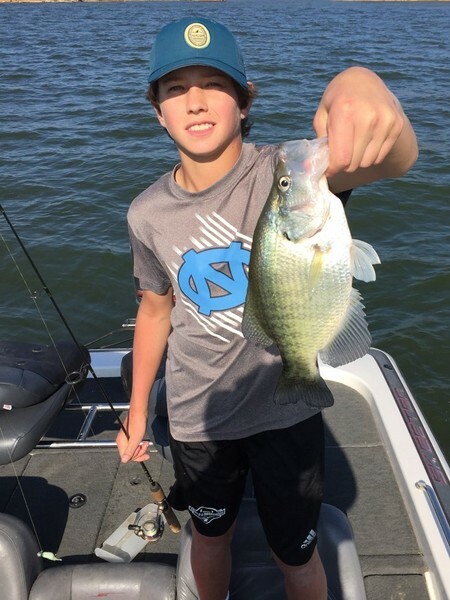 Fishing for crappie is all I do: it has been a lifelong passion and I find it a privilege to pass on the knowledge and enjoyment I have gained over the years. Jig fishing is my specialty but I will use live bait if you request it. I'm available 7 days a week for half and full day trips and all trips will include all rods & tackle needed for a Fun Filled Day of Fishing and bringing in the Big Ones! All you will need to bring is food and drinks for the day, and don't forget the sun block! Your catch will be cleaned and bagged and ready for you to put on ice to take home and enjoy. The boats I guide out of are 18ft and 20ft Skeeters with Mercury Outboards and equipped with Humminbird Sidescan.